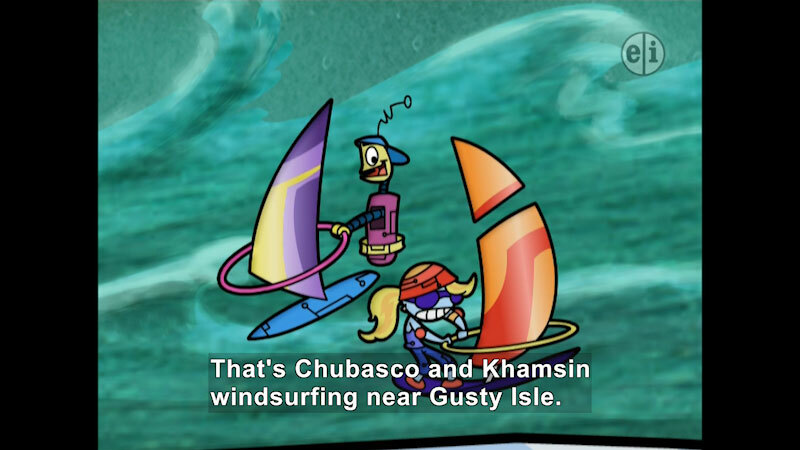 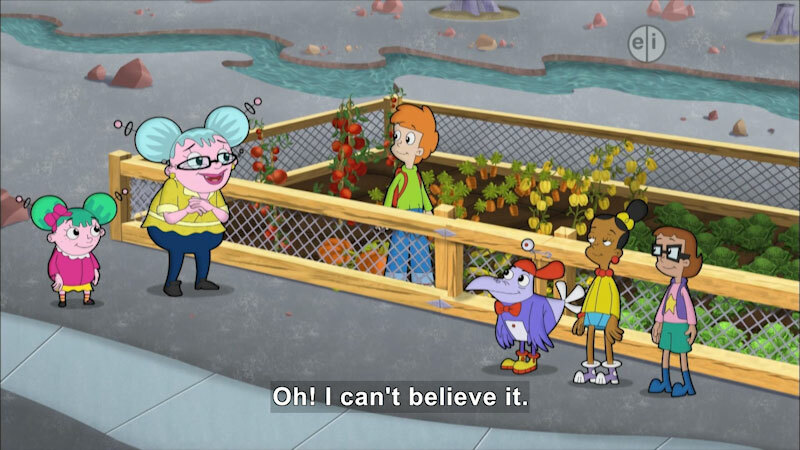 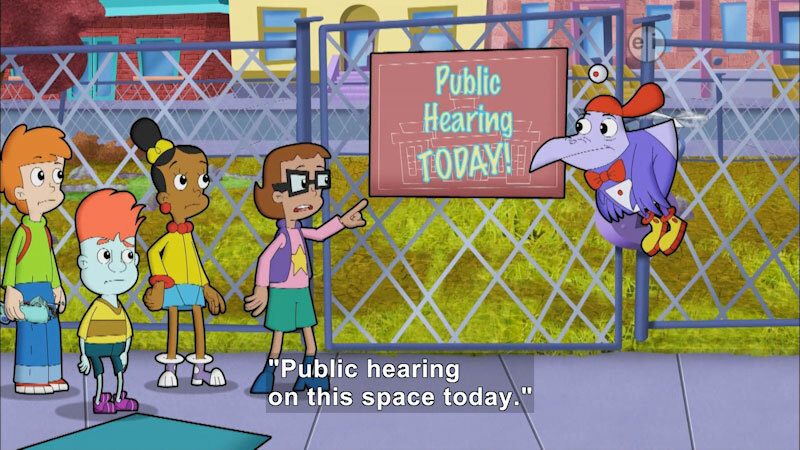 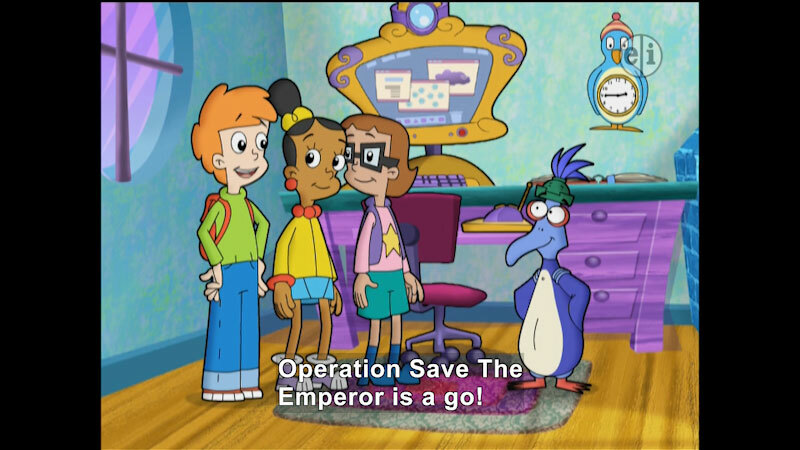 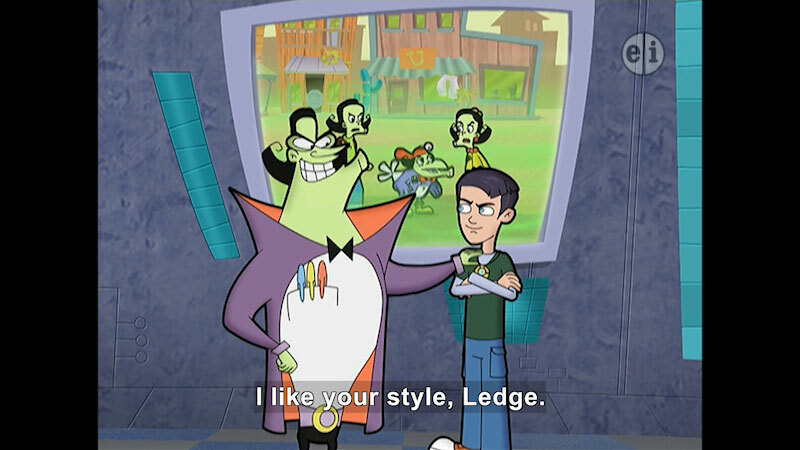 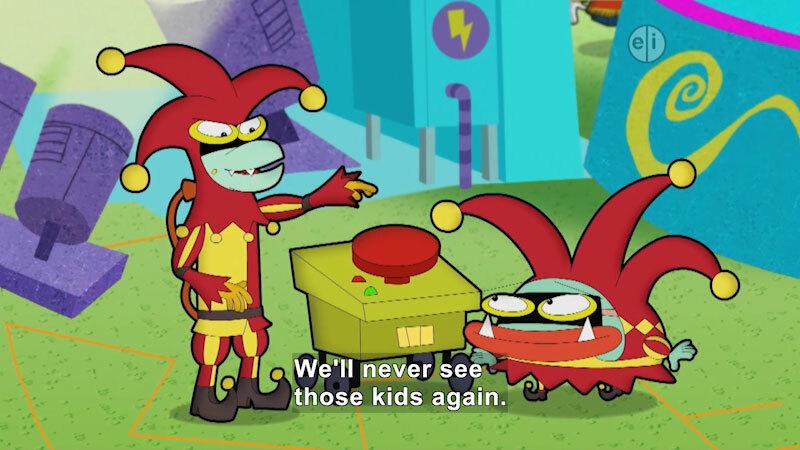 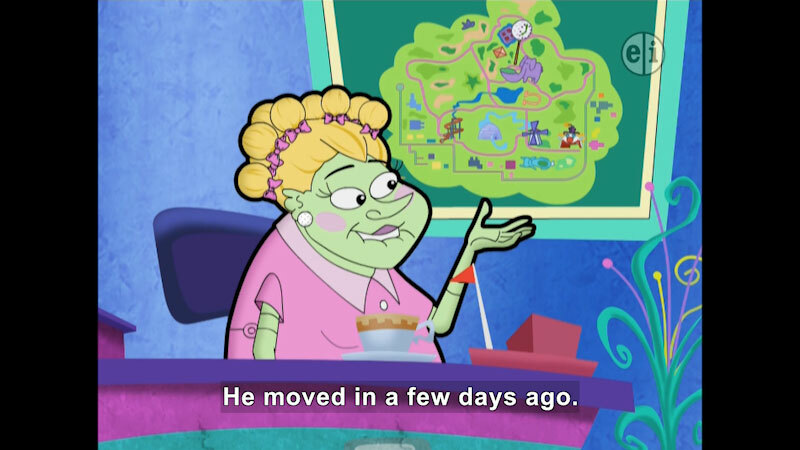 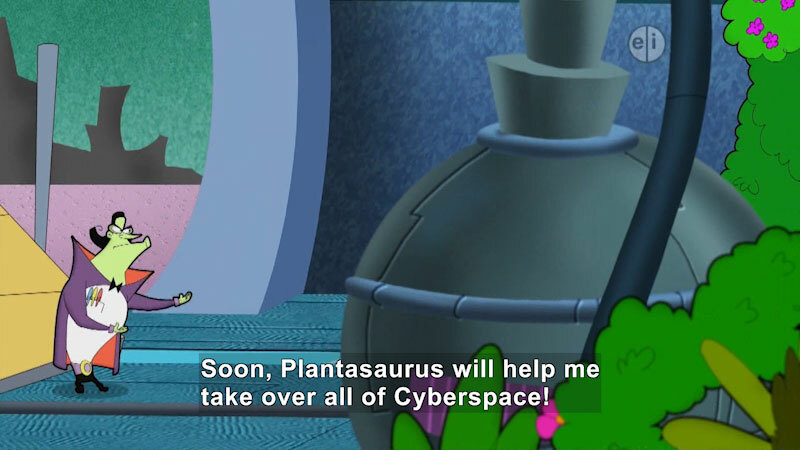 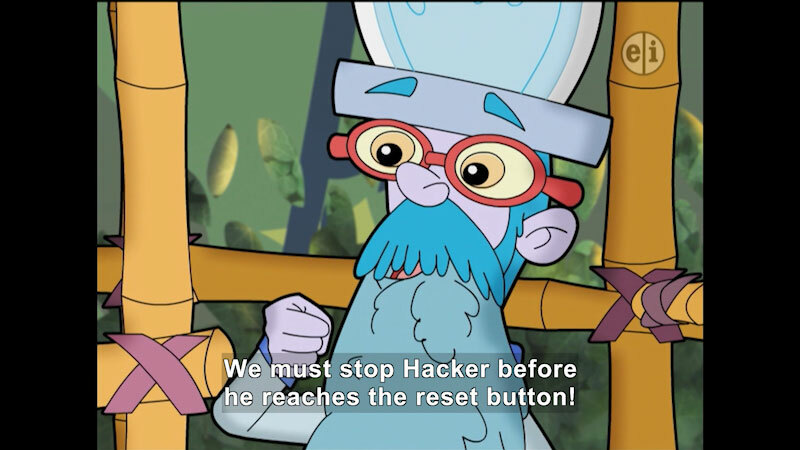 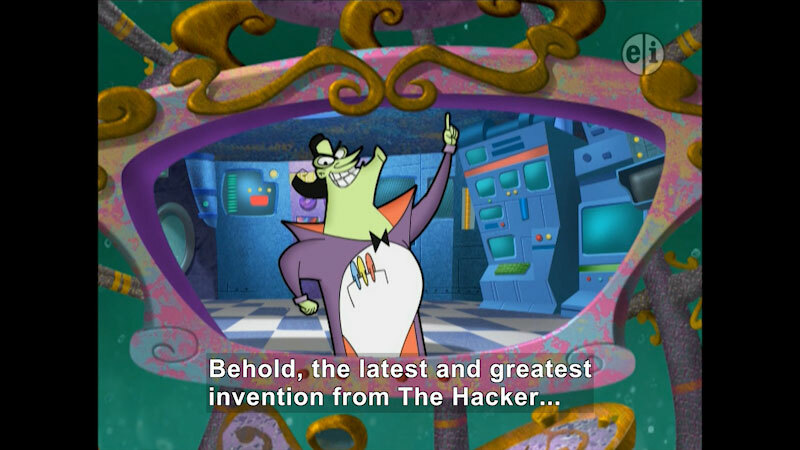 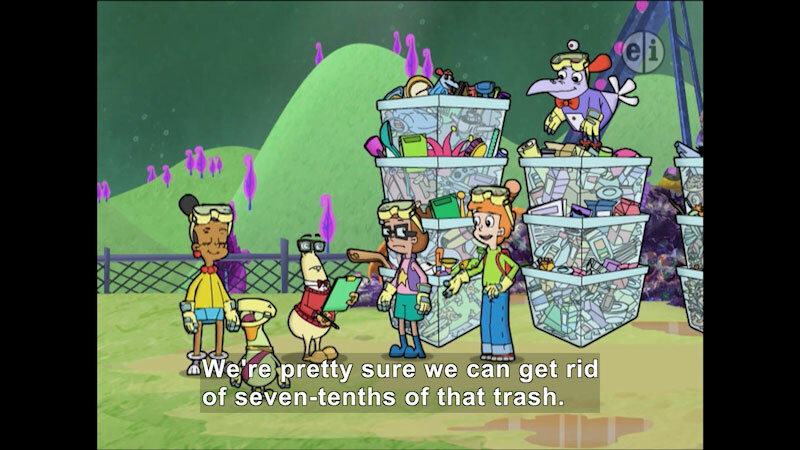 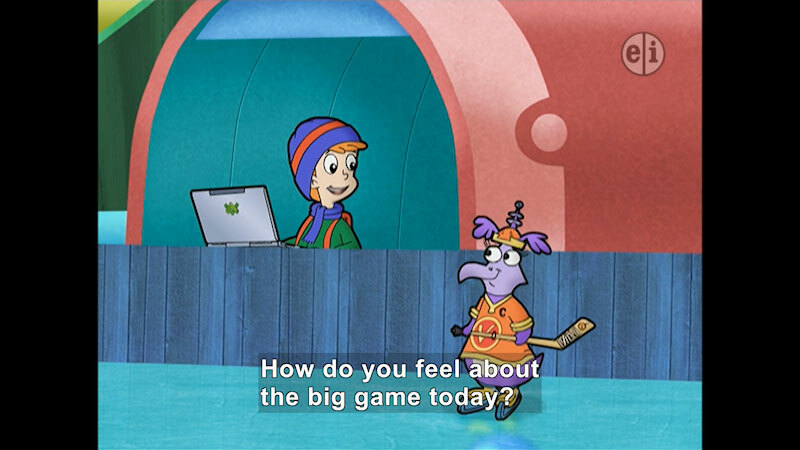 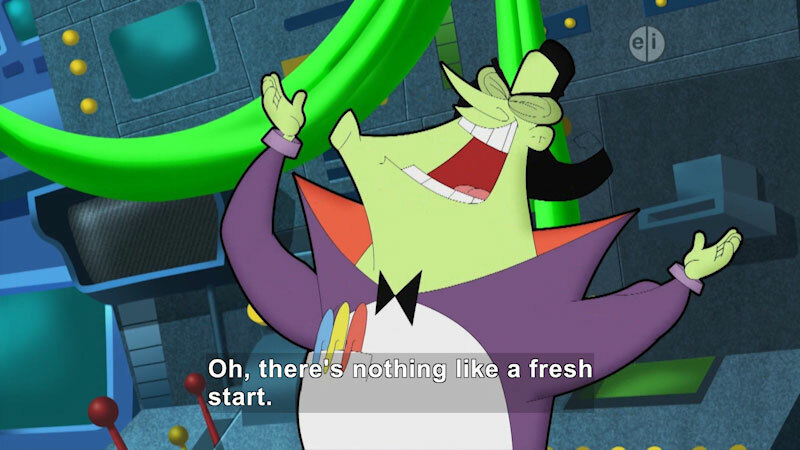 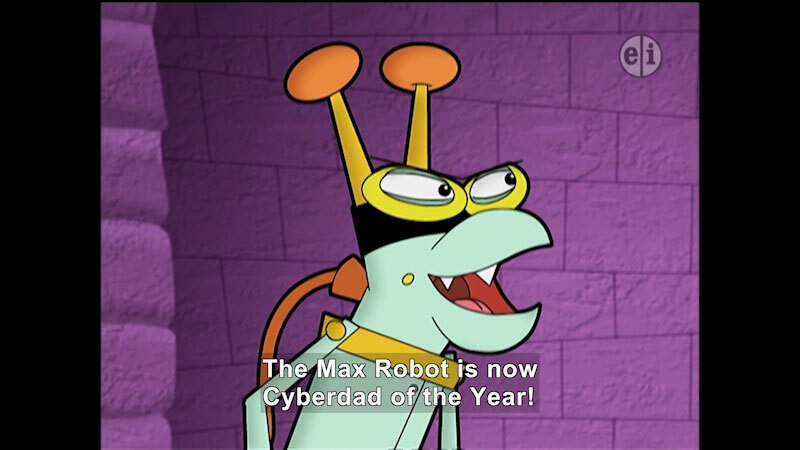 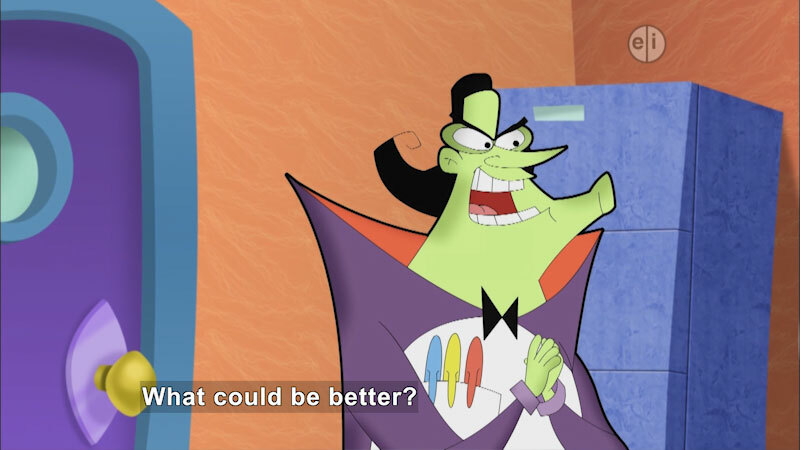 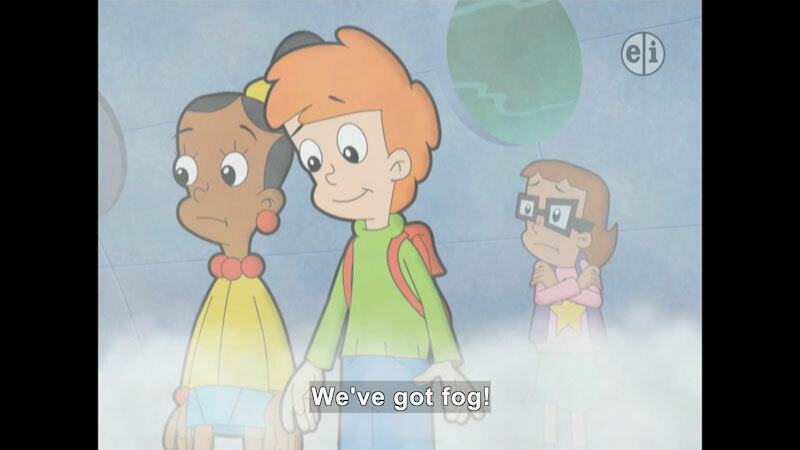 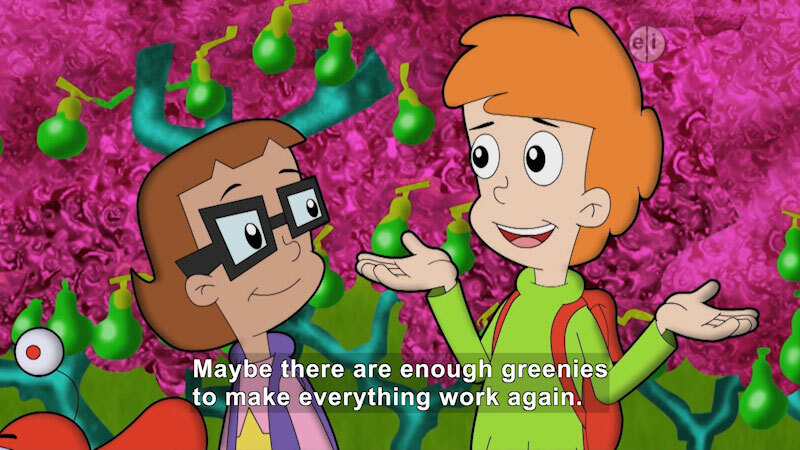 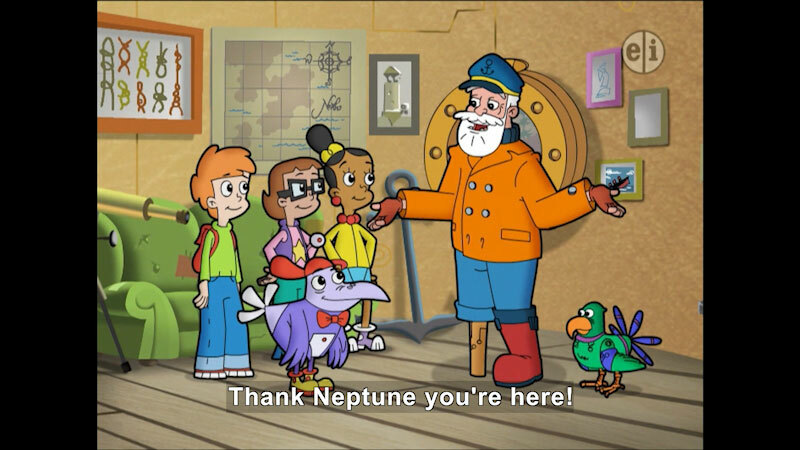 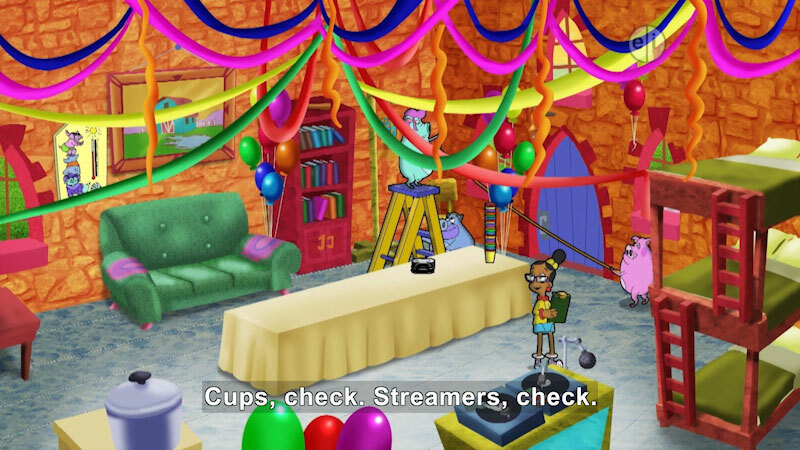 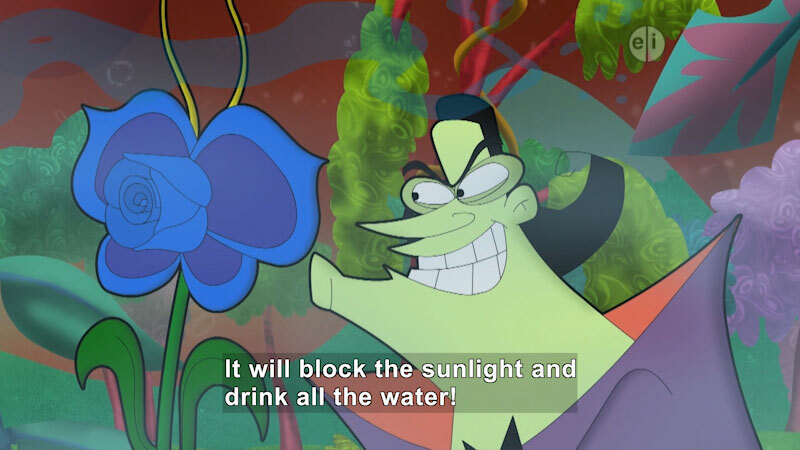 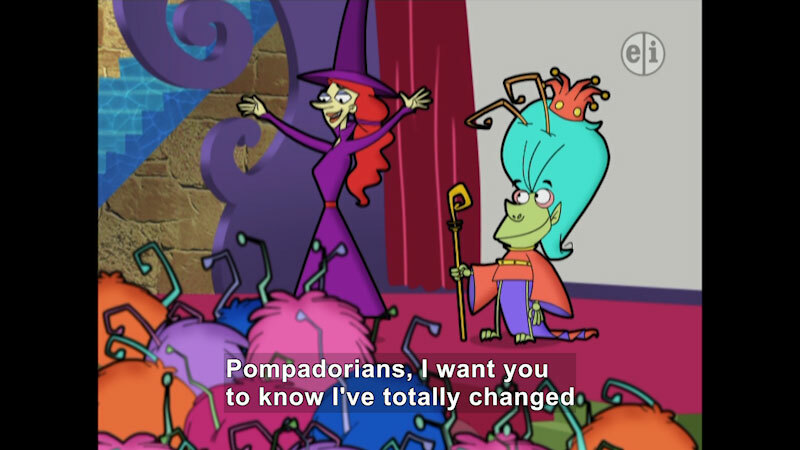 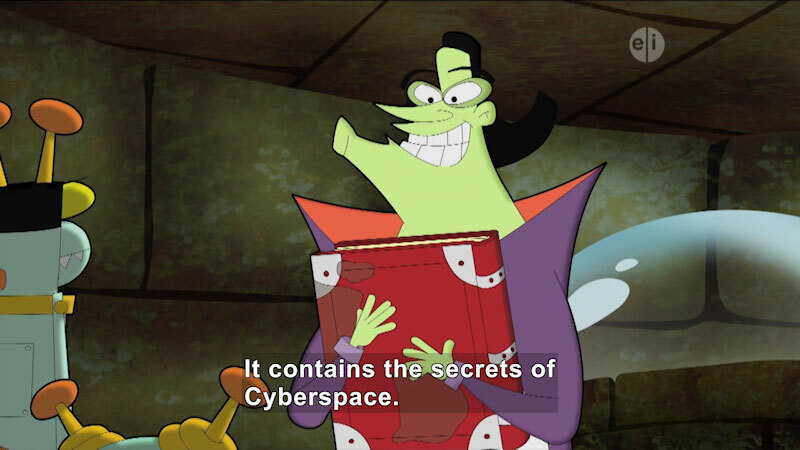 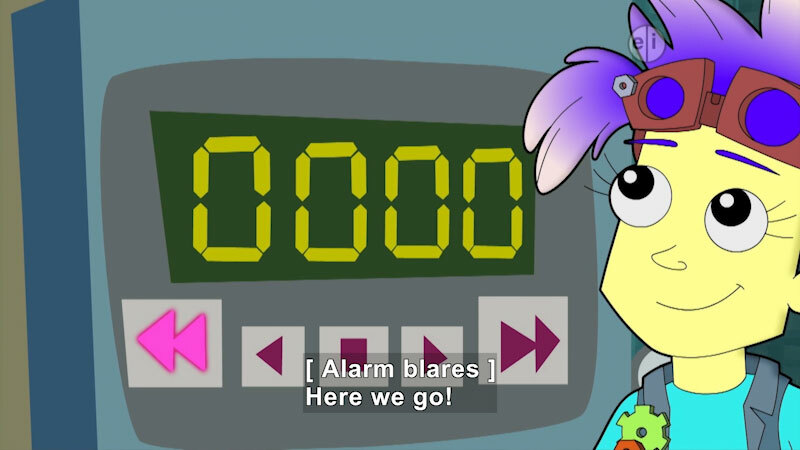 In the world of Cyberchase, the dastardly villain Hacker is on a mad mission to overthrow Motherboard and take over Cyberspace with the help of his blundering henchbots, Buzz and Delete. 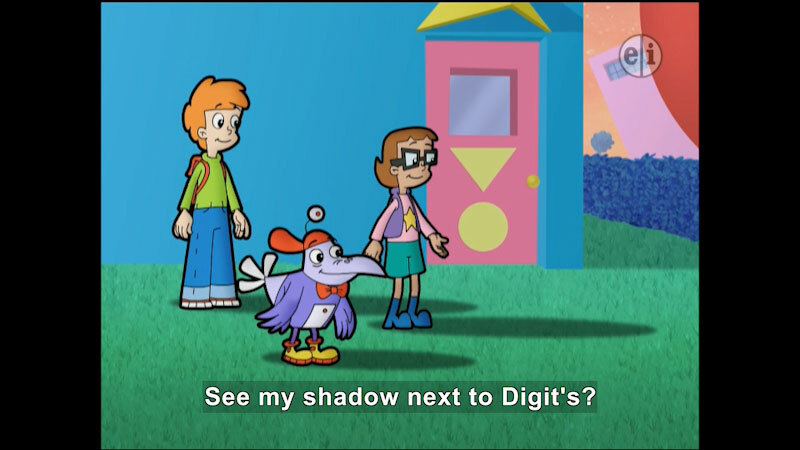 But Motherboard enlists the help of three curious kids, Inez, Jackie, and Matt, and their cyberpal, Digit, to stop him. 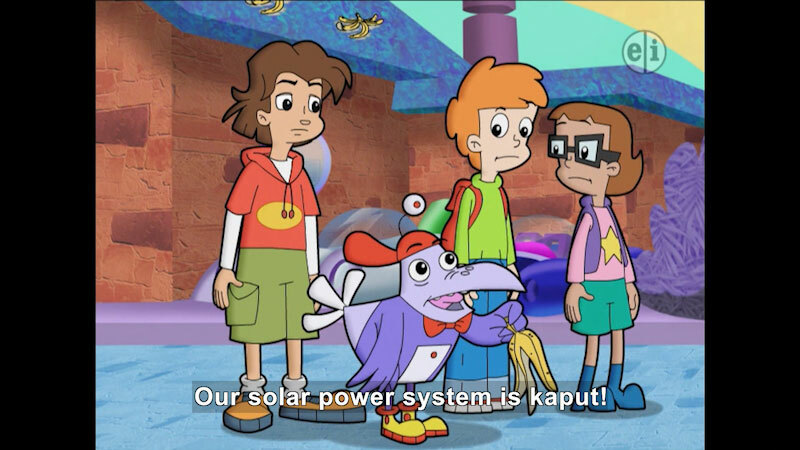 Their weapon: brain power. 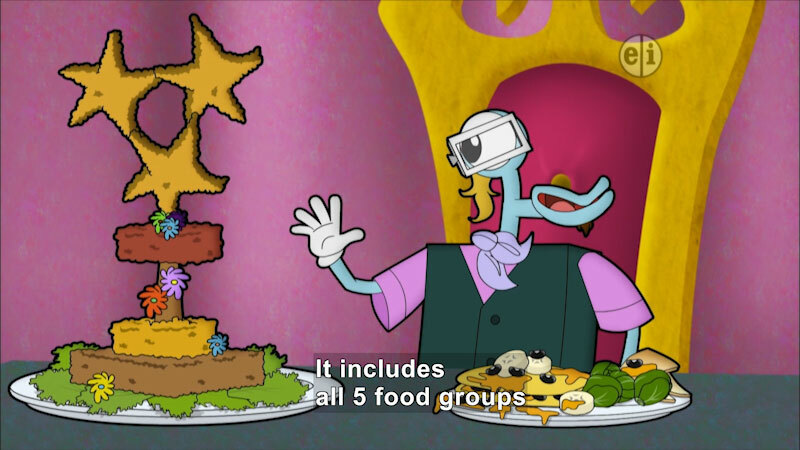 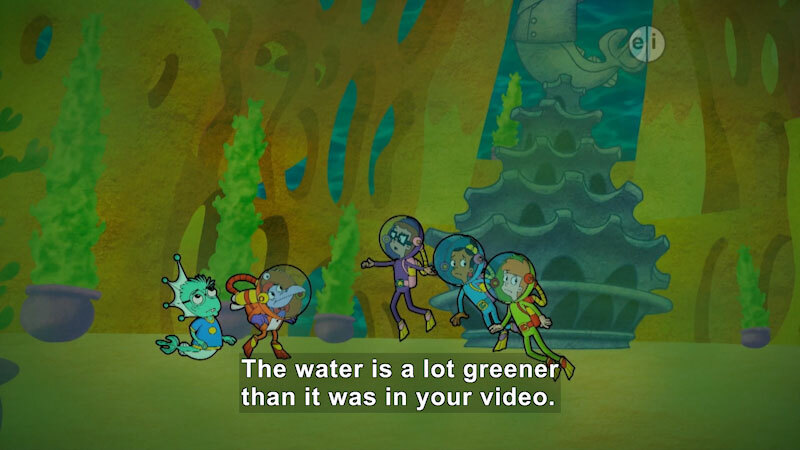 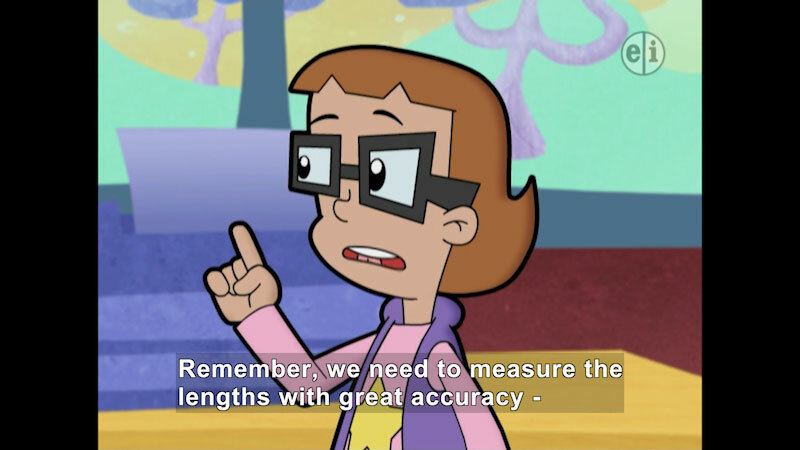 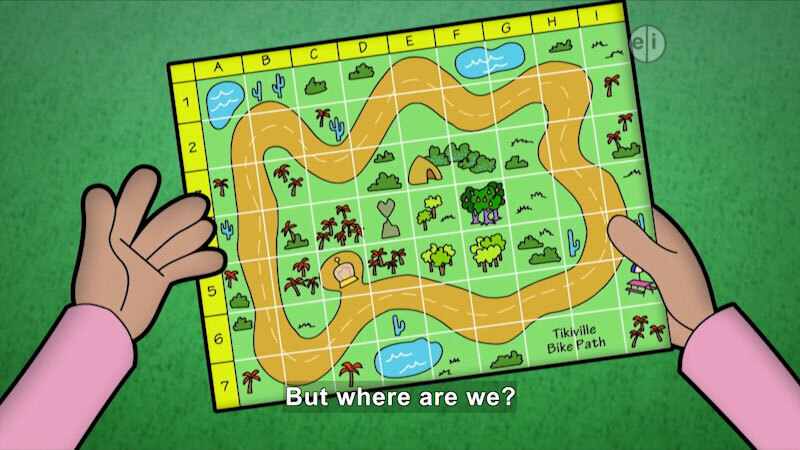 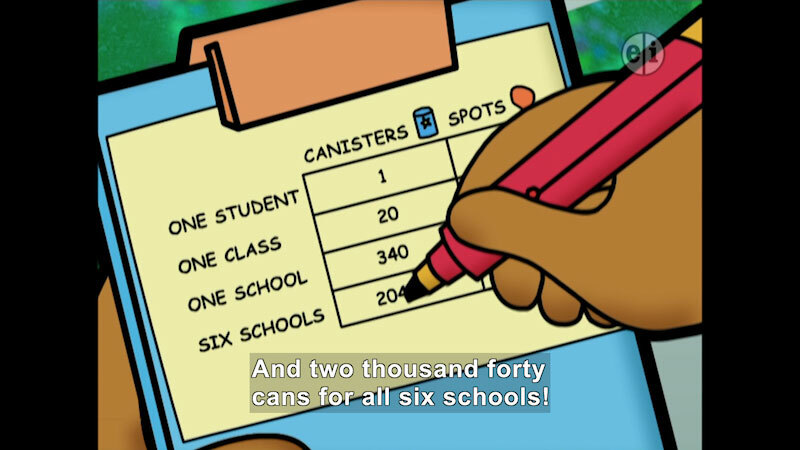 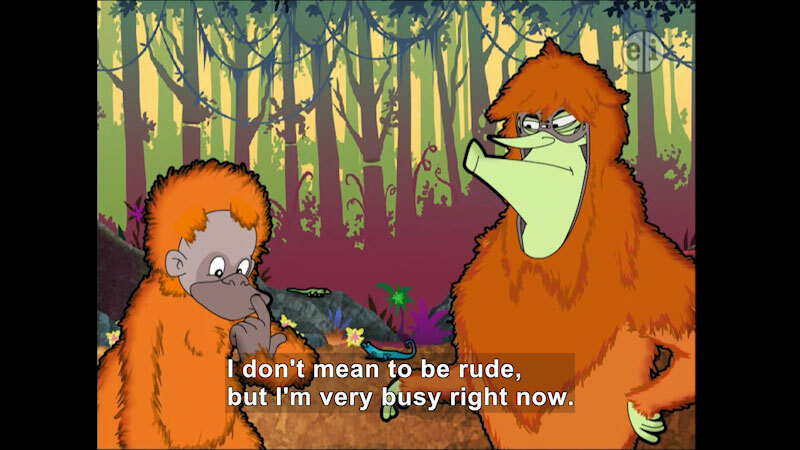 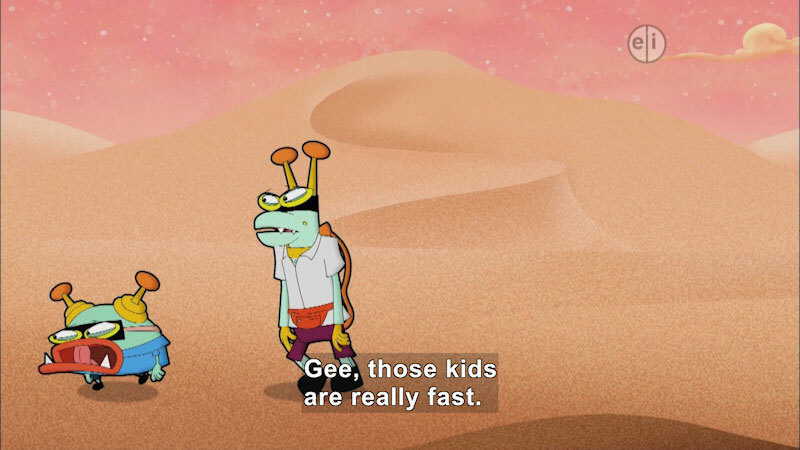 This is an Emmy Award-winning mathematics series.